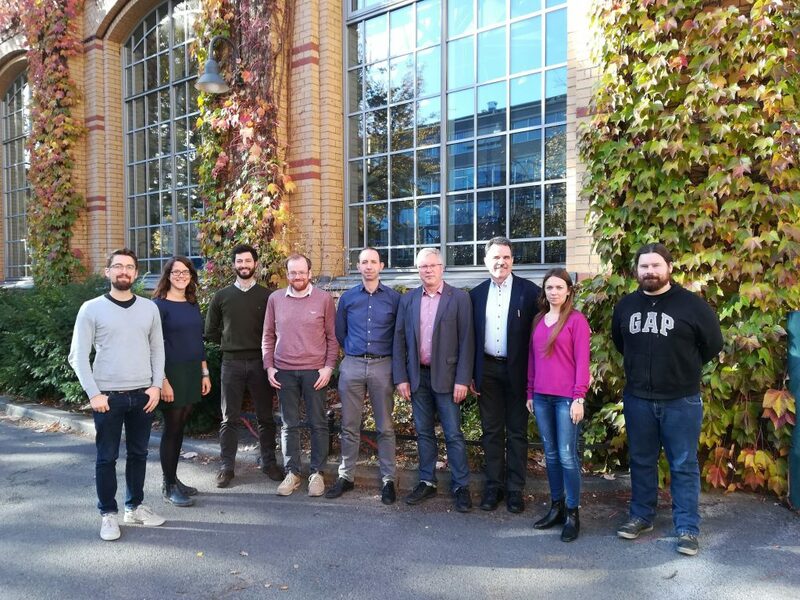 The DCU Water Institute principle investigators Dr Yan Delauré and Dr Rob Gillanders met with colleagues from the Nordic Water Network at TU Berlin to prepare an EU training network proposal. The workshop was combined with a one day PhD conference on the digitalisation of urban water management. Mr Eoin Daly from the School of Mechanical and Manufacturing Engineering joined the DCU Water Institute team to present his research carried out as part of the ESIPP (https://esipp.ie/research ) and ALICE (https://cordis.europa.eu/project/rcn/207456_en.html ) projects on the modelling and simulation of sewer systems.